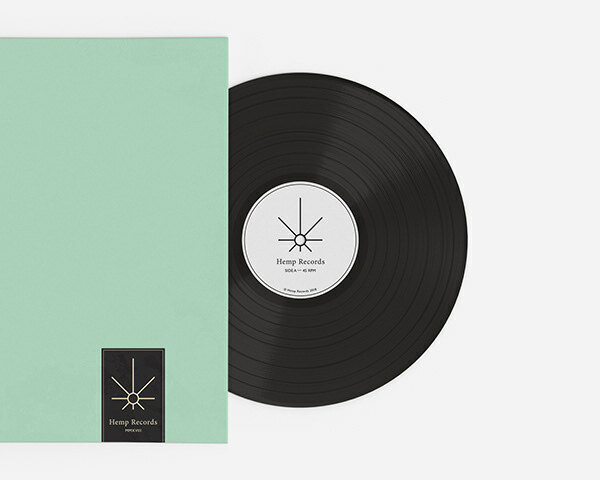 Visual identity for a new Scandinavian independent music label. 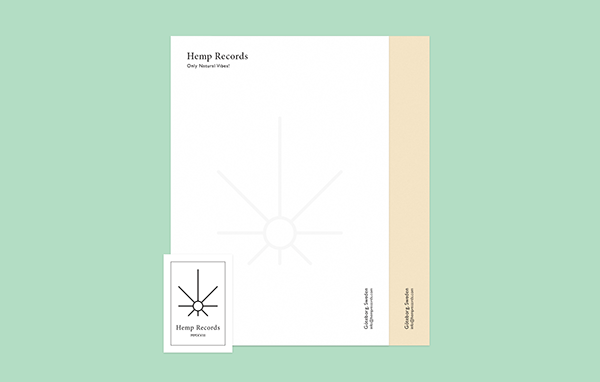 Hemp Records is one of the world's first hemp made vinyl distributors located in Gothenburg, Sweden. The identity is based on a combination of the Jamaican Dub Culture and Northern philosophy of creative minimalism. One of the main challenges of this project was the merging of these two extremes into one unique visual language. The brand's declaration “Only Natural Vibes” points to the positive and balanced human–nature relationship. 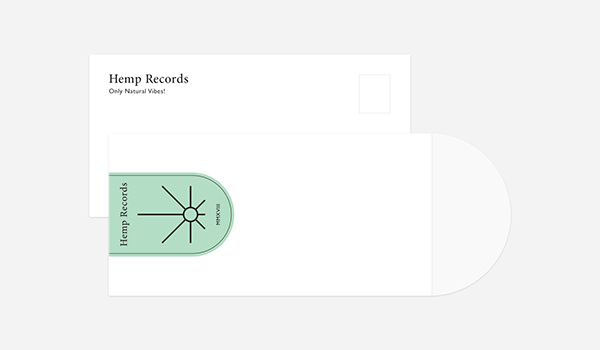 Visual identity for the new Scandinavian independent music label. 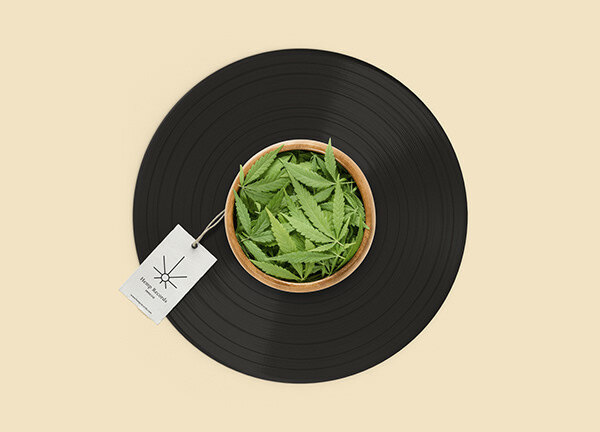 Hemp Records is one of the world's first hemp made vinyl distributers located in Gothenburg, Sweden. The identity is based on a combination of the Jamaican Dub Culture and Northern philosophy of creative minimalism. One of the main challenges of this project was merging of these two extremes into one unique visual language. 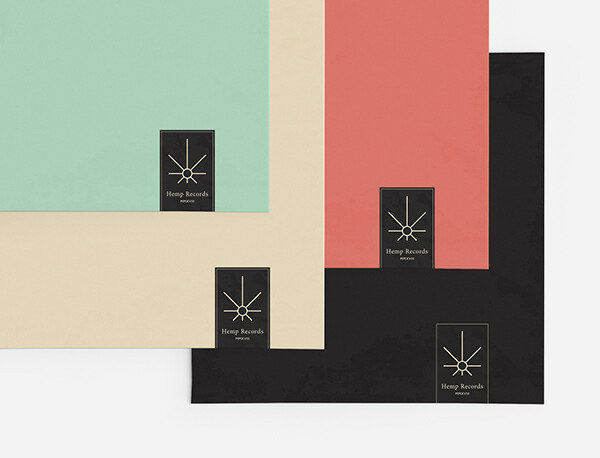 The brand's declaration “Only Natural Vibes” points to the positive and balanced human–nature relationship.